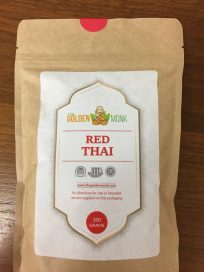 The Golden Monk is a premium bulk kratom supplier based out of Las Vegas, Nevada. 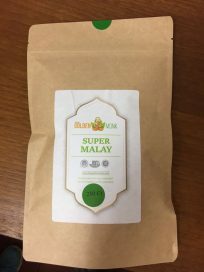 We sell both powder and capsules. Many who shop with us are customers for life due to the top-notch quality of our products and excelling customer support. 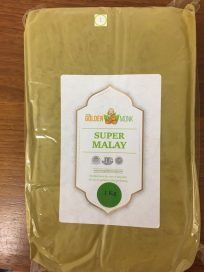 We sell our kratom with a no-gimmick money-back guarantee.